Read all about it! The Autumn 2015 Cricket Valley Energy UPDATE is now available online. 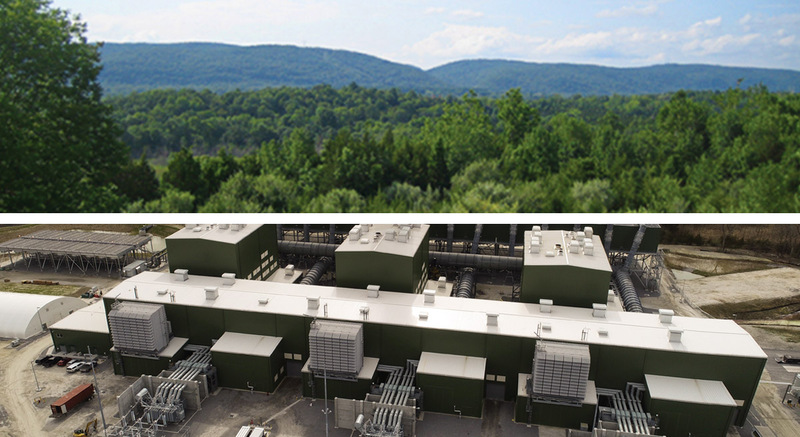 This information-packed newsletter includes articles on Bechtel Infrastructure & Power Corporation, recently selected by CVE as the engineering, procurement, and construction (EPC) contractor for the energy facility, job opportunities, and much more. Click here to download.